There's no question that Google remains the dominant search engine, commanding almost 75% of the market share, but it's become so much more than that. It's grown from a simple way to find information into a major marketing platform and Google My Business is a big part of that. 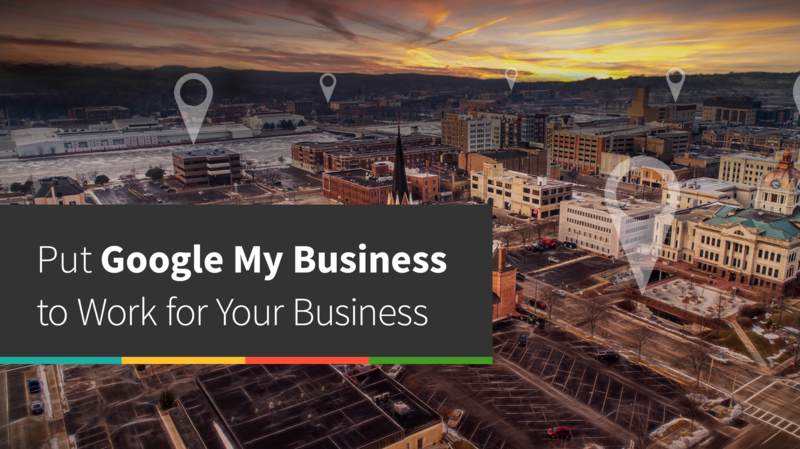 We've developed this comprehensive guide to help local business owners understand how Google My Business works and get started creating their own Google business listing. 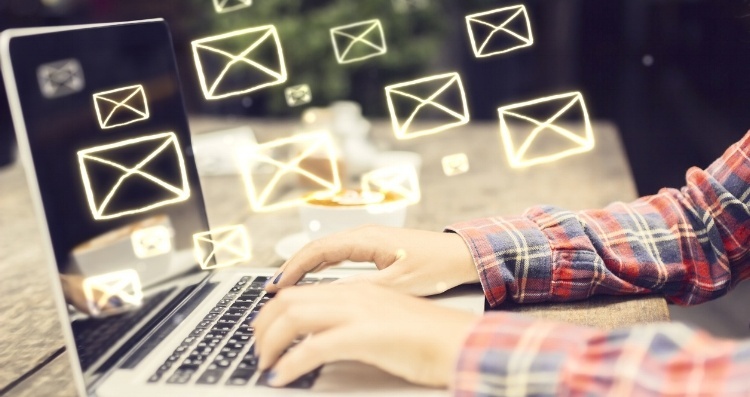 Are you inundated with email every day? Guess what? Your customers are, too. That makes it hard for you compete for their attention in the Inbox. In situations like this, your email subject lines are critical to getting readers' attention. 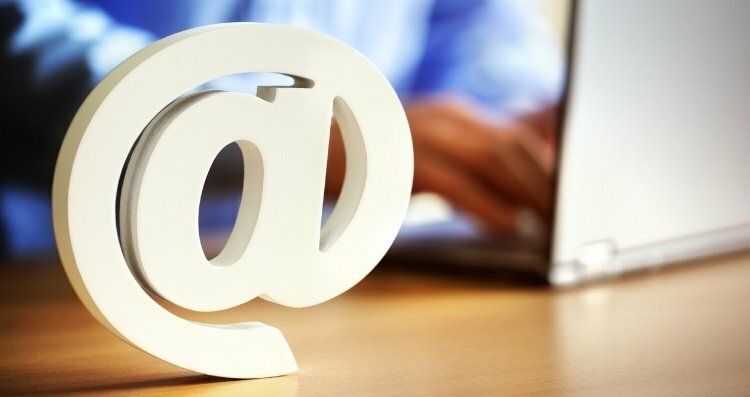 But what makes a good email subject line? Sometimes, we spend so much time crafting the content of the email, the subject line becomes an afterthought. 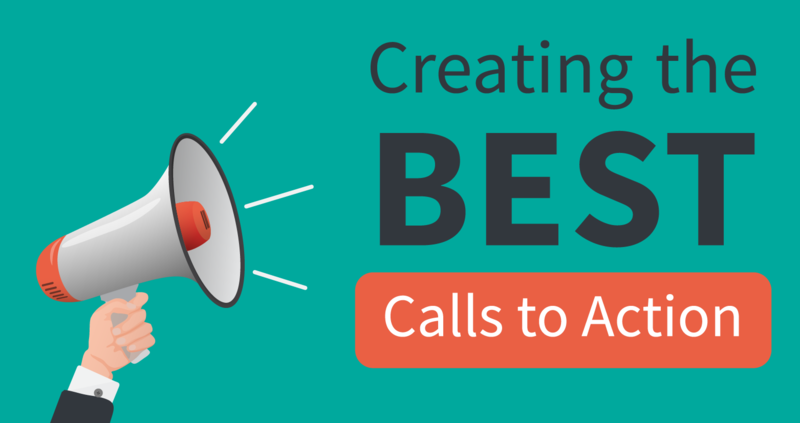 What is a call to action (CTA)? 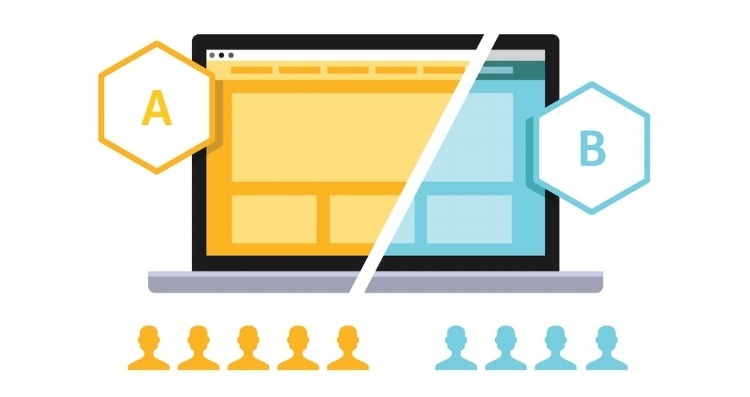 In the context of your business website, they're words on or next to buttons that prompt visitors to join a mailing list, download a lead magnet, watch a video, make a purchase, or share some of your content. The text associated with those buttons can make the difference between success and failure in getting your prospects to take the action you want. The number of analytic metrics involved with your business website can be dizzying. You built a website to accomplish specific goals like achieving a high ranking on the Search Engine Result Pages (SERP) for the keywords that are most relevant. You also built it in order to walk customers through an effective sales funnel toward conversion and sales. There are quite a few intermediate steps to reach that goal, and one of them is getting website visitors to opt in to your mailing list, so you can send them newsletters and other marketing touches that will help move them toward conversion. 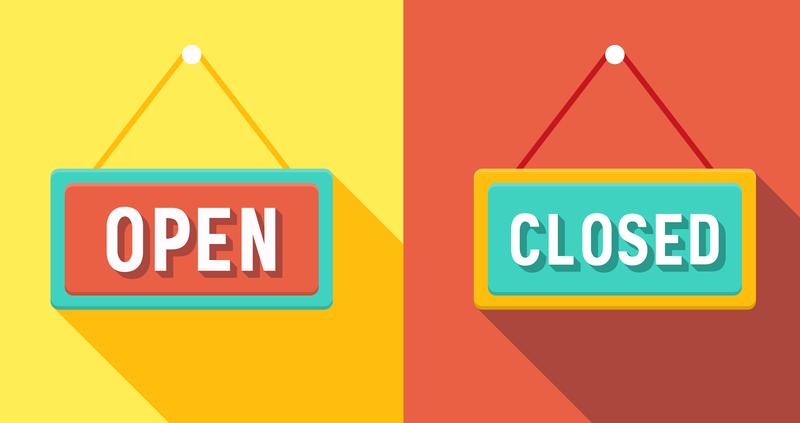 If your local business is having special holiday hours, make sure you use your digital presence effectively to let holiday shoppers know – especially if you're planning to close your storefront so that your employees can spend the holiday with their families.